Justin Symbol returns to spotlight with latest musical masterpiece Fuckboi. The seven-song EP illustrates Justin’s artistic progression into a genre-defying style of song composition. 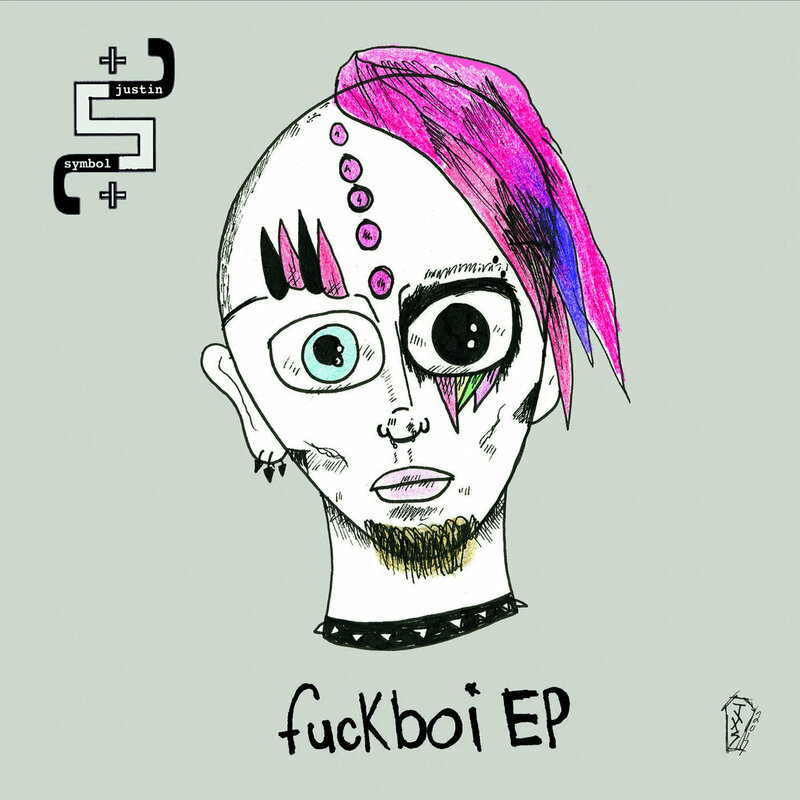 The Fuckboi EP cannot simply be described as industrial, or electronica, or dub-step, or hip-hop because it is all of these things, and it is neither of these things. It is a step into uncharted territory with Justin Symbol pioneering the way toward a brave new world free of labels. We begin our journey with “Look What You Made Me Do,” an angry reimagining of the Taylor Swift song complete with heavy guitar riffs and new vengeful lyrics. The acrimony of Justin Symbol’s words coupled with the viciousness of the guitar-work on this track make the emotional impact of this song liken to being beaten to a pulp and left for dead. Next is my personal favorite, “Warlock,” a smooth sounding song with copious keyboard layers and daedal drum tracks. Justin cleverly utilizes occult terms in his lyrics, proclaiming his mastery over envious individuals and distracting vices. 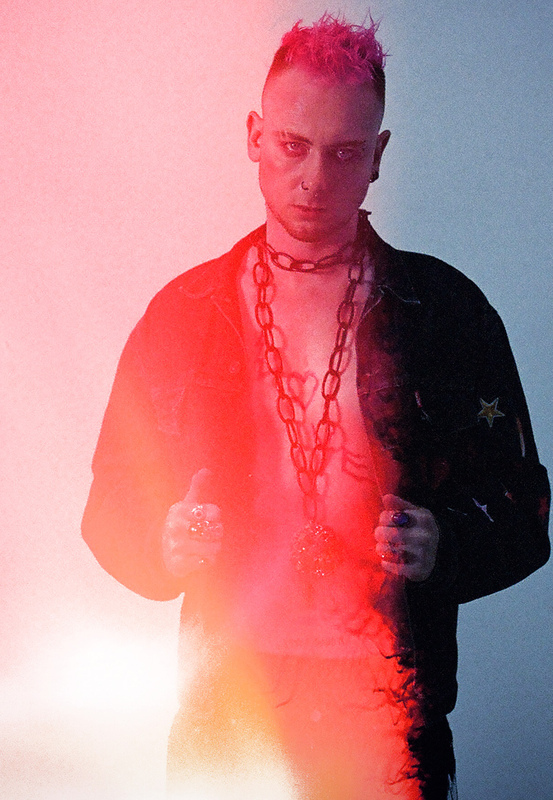 Third is the title track, “Fuckboi,” which initially conveys the impression of being an anthem for male chauvinism, but in reality is Justin Symbol’s cautionary narrative exposing the mentality of shallow pick-up artists. Musically, this track emulates the crunk formula relying heavily on drums, bass, and its extremely catchy autotuned chorus. Subscribers to Justin Symbol’s YouTube channel should be pleasantly pleased with the risqué video promoting this track. Fourth is “Shade,” following suit with its laid-back drum beats and admonitory lyrics. There is a sense of continuity with these two tracks in particular, as though Justin is trying to educate the listener through the ordeals he has endured. Keeping with the hedonistic theme of the EP, the next two tracks are covers of popular dance songs with sexual overtones. “Thong Song” by Sisqo and “Kiss” by Prince () are dished out with Justin Symbol’s unique ability to take a composition and own it, not trying to copy the original but completely reinvent the delivery of the message. Finally, we come to the track entitled “A Drug Called Love,” an ominous account of the pain associated with love. The tempo is faster, the words are harsher, and the message is clearer; this entire EP is devoted to exposing the dangers of living a superficial existence. This new release not only demonstrates Justin Symbol’s maturity as a songwriter, but also as a human being. Bravo!